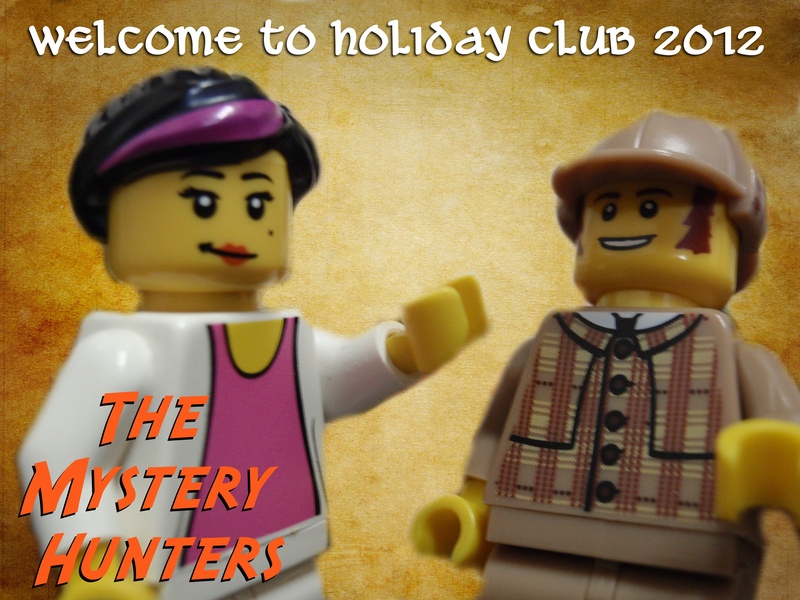 The Mystery Hunters Episode 3! Are Rex and Penelope getting closer to discovering the Mystery of the Man who Defeated Death? The latest video from our church’s kids holiday club.